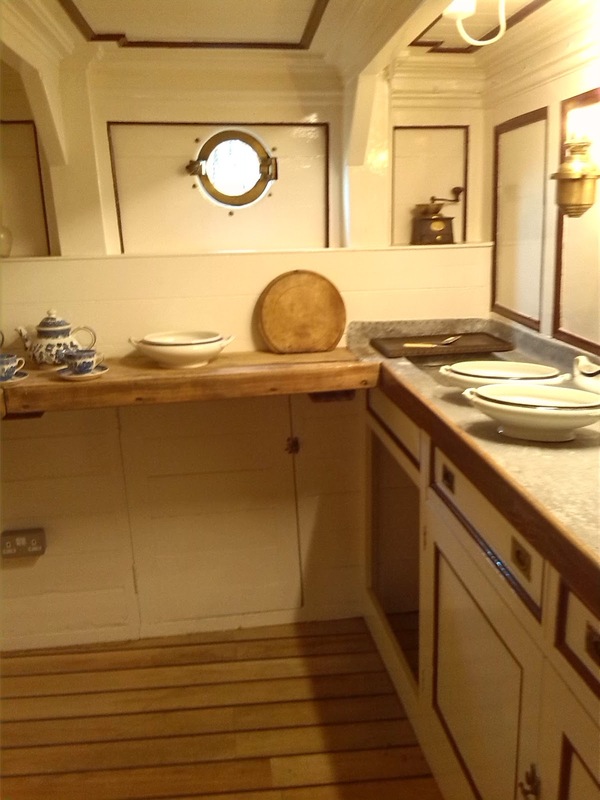 We decided that we would take a visit to The Cutty Sark in Greenwich in London, as i hadnt been there since i was a child and since then they had had a renovation. So it was very interesting to see it again. The Cutty Sark was bought to Greenwich in 1954 from Falmouth and Greenhithe, where it had been berthed since 1922. 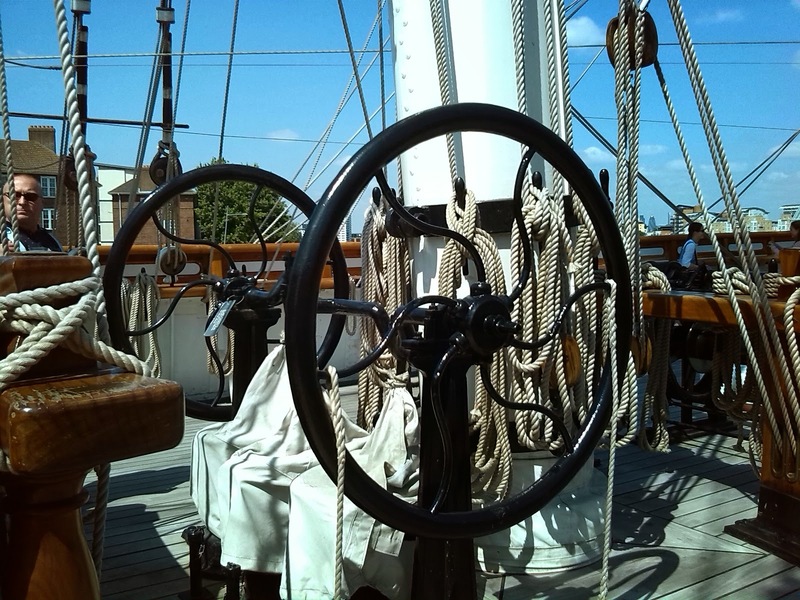 But the Cutty Sark has a long history of travelling the world and it visited every major port in the world during the course of its working life. The Cutty Sark was launched in 1869, and she was named after a Robert Burns poem. She spent 8 years sailing to China where she collected tea to bring back to England. 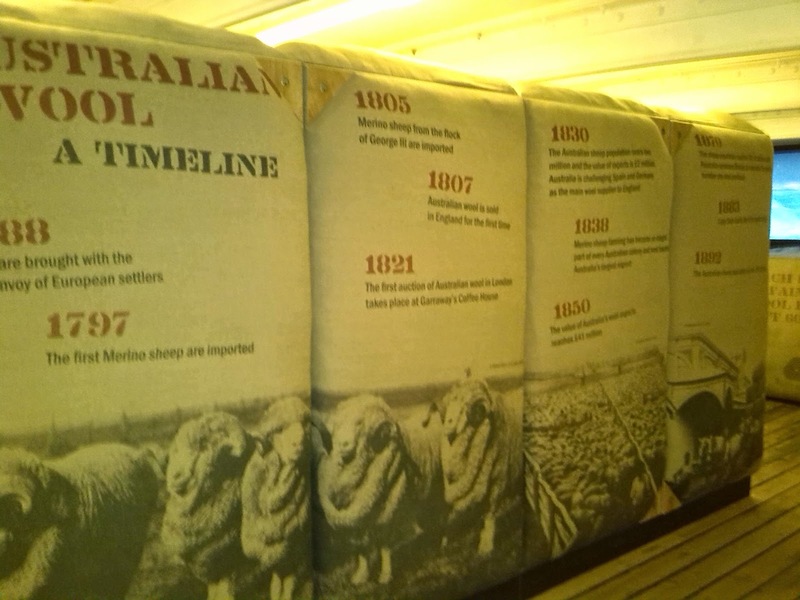 Then She spent a few years transportting various other cargoes before spending 12 years transporting wool from Australia.In 1895, the Cutty Sark was sold to a Portugese firm, who then kept it untill 1922 when Wilfred Dowman bought the ship back to the UK where it belonged. He restored it and opened it to the public. After his death in 1936, his widow gifted the Cutty Sark to the Incorporated Thames Nautical Training College, Greenhithe, where she was used as a training ship untill she went to Greenwich in 1954. 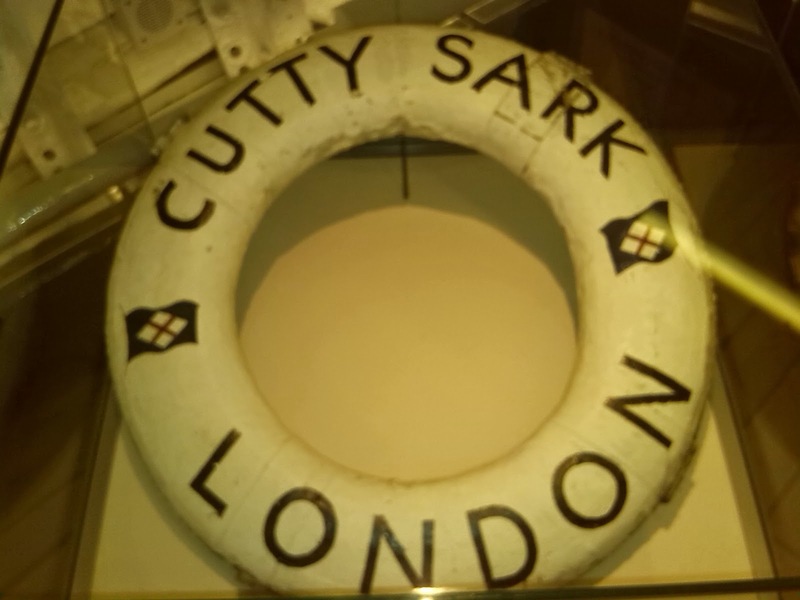 Cutty Sark was opened to the public in 1957. She closed to the public in November 2006 and re-opens on 26 April 2012 after a period of extensive conservation work which will ensure that she survives for future generations to enjoy. we travelled from kent to London Bridge and then hopped on another train to Greenwich, we had a bit of a walk to get to the Cutty Sark, but it was a lovely day and it was nice to see a bit of greenwich, there is a closer train stop on the DLR line, that takes you right there, it is the Cutty Sark stop for Greenwich Pier. You can also get there from other parts of london by taking a river cruise. 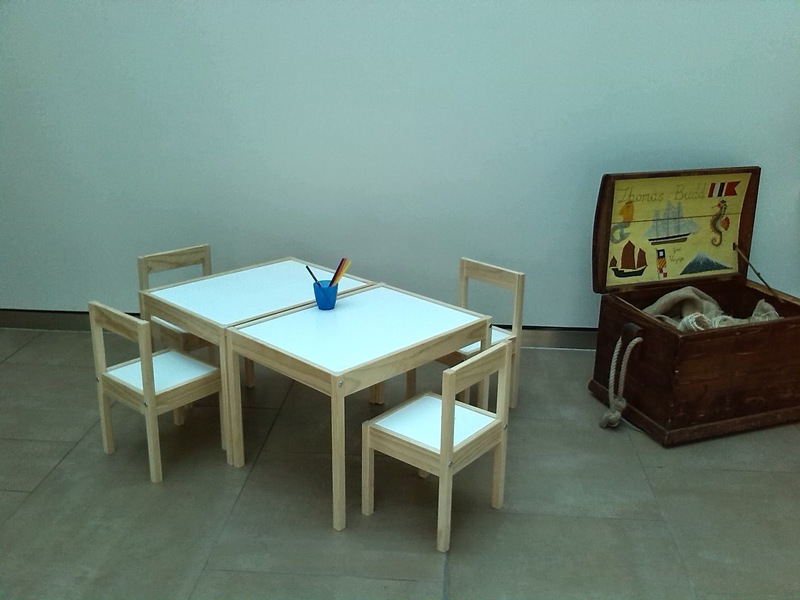 We arrived at the Cutty sark with a 4 year old and an 8 year old. Both saw how big the boat was and got excited about going on there. 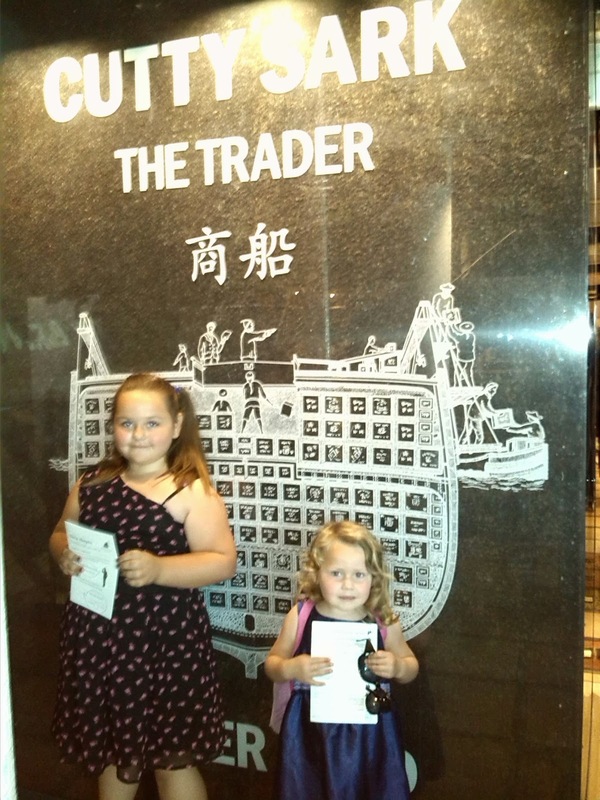 We got our tickets (pre booking is advised) and we went into the ship. Inside it was huge and i liked the Tea chests and woollen bales in place to make it feel like it would of many years ago. 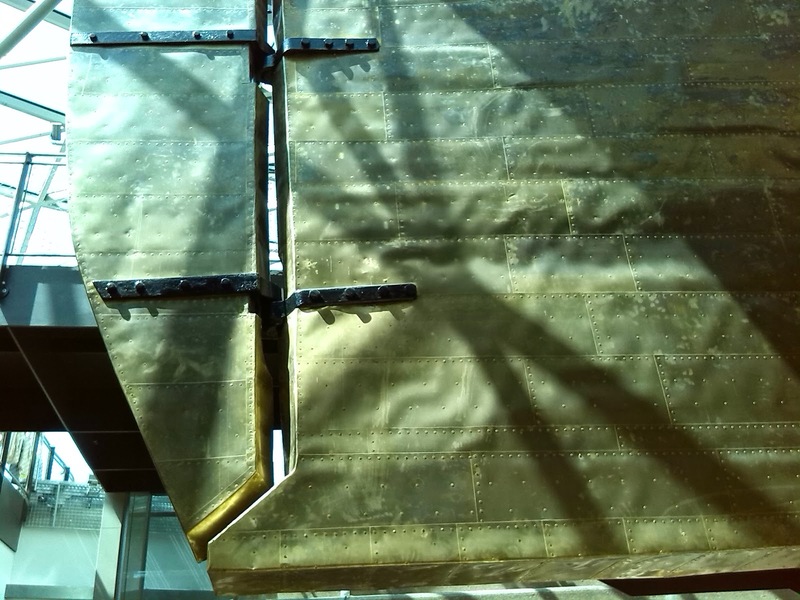 There is a video to watch and it tells a brief history of The Cutty Sark. we walked around the boat and it was good for the children to be on a boat that they had never been on before, and had only seen on films. There were a few steps to go up and down, but if you have a wheelchair there is also a lift for you to use. 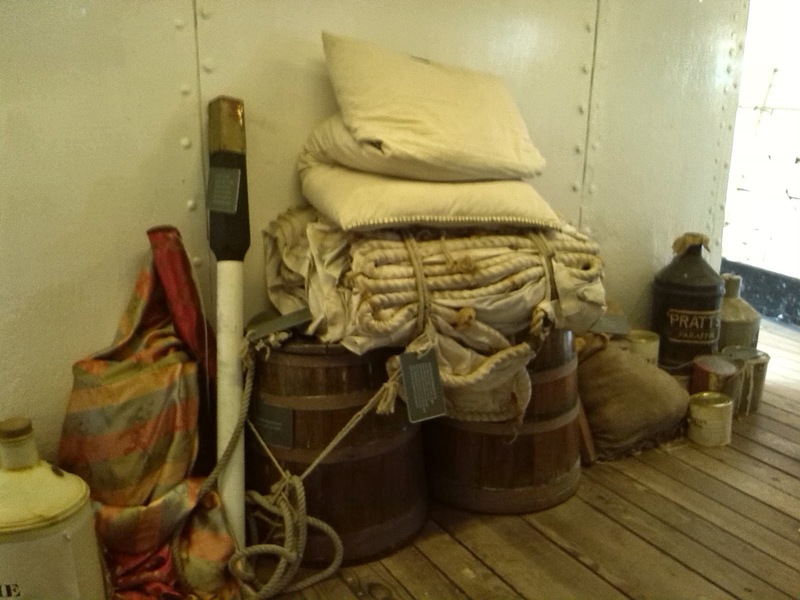 We went up a floor and saw where the crew slept, ate and lived for the many months that they were at sea. 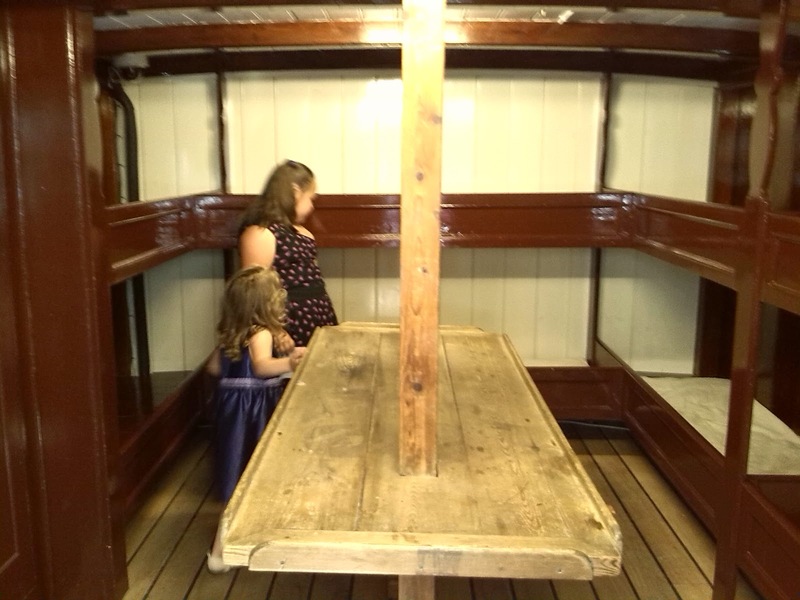 Then we got the chance to go under the boat as it was raised in the renovations, giving to a chance to see the craftsmanship that really went into building the boat. 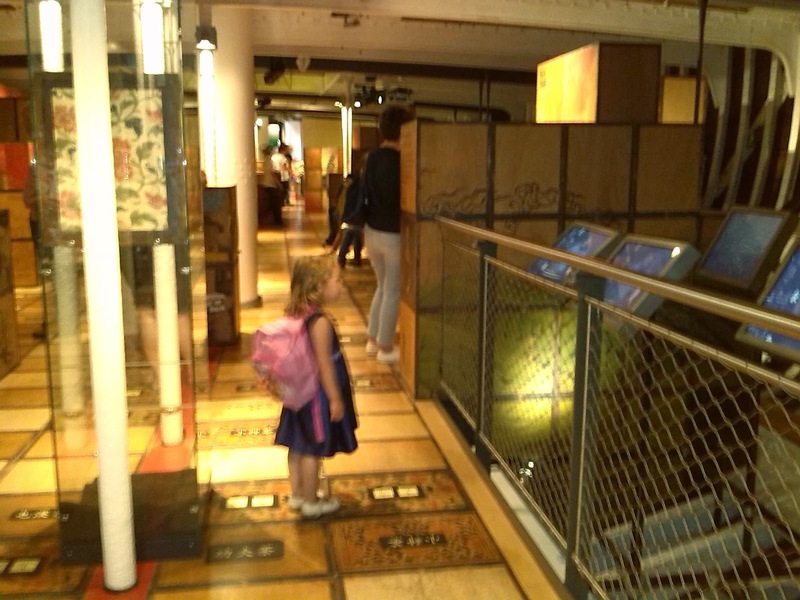 We absolutely loved it and 4 year old Tilly was full of questions as she had never been to anything like this before. 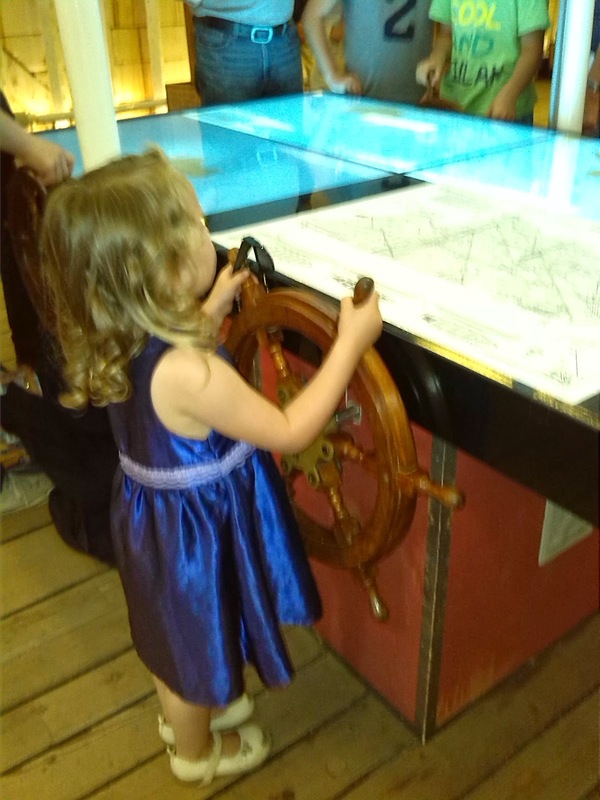 as we left, she wanted to buy something and bought herself a button badge saying 'captain' so i think she now fancies herself as a captain of a clipper! 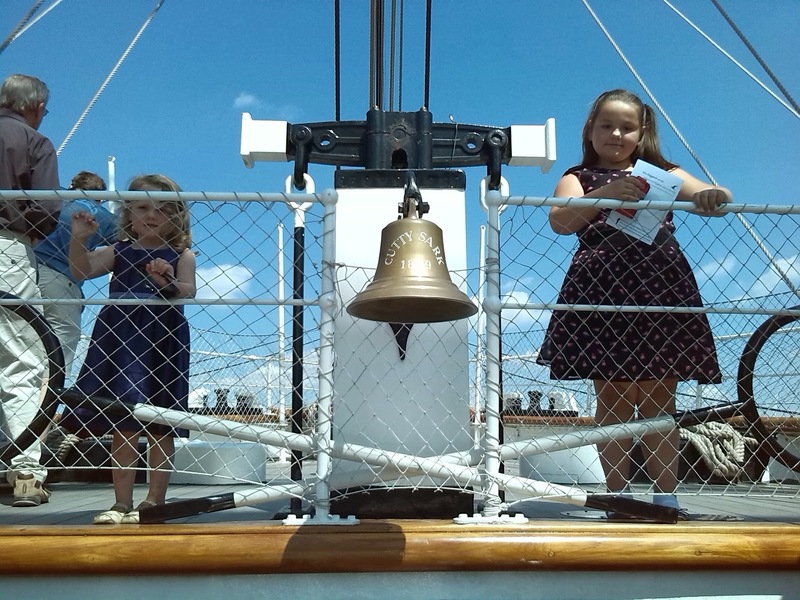 This summer there is a summer full of family fun based around the Cutty Sark and the Activities are free once you have paid your entry ticket to get in. More details are found in the online magazine . 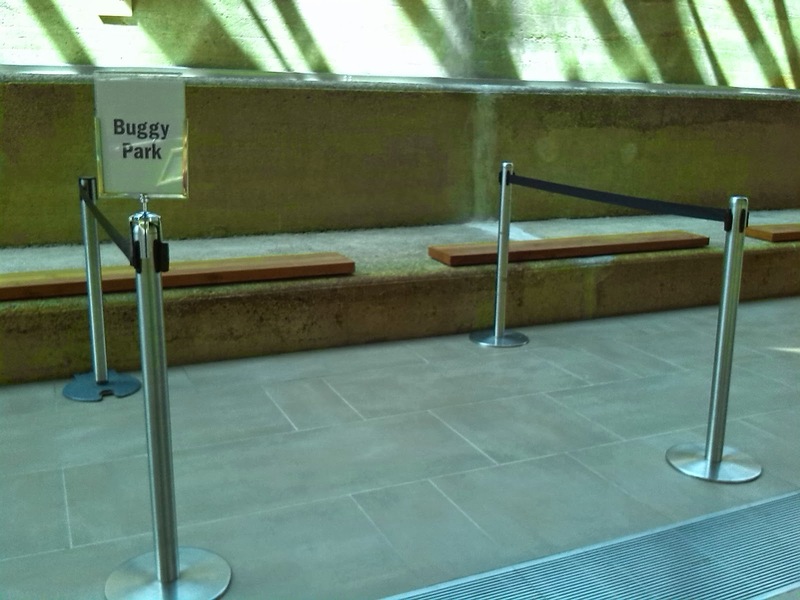 There is a buggy park, so you dont have to keep lugging your buggy up and down the stairs and in the cafe there is a childs play area/ drawing table to keep the little ones occupied whilst you sit and enjoy a cup of tea. A well recommended day out for the family, i would recommend buying a join ticket to get into the observatory too. Go on a family day and get all the extra free activities in with your ticket and there may also be added activities in the surrounding area of Greenwich. 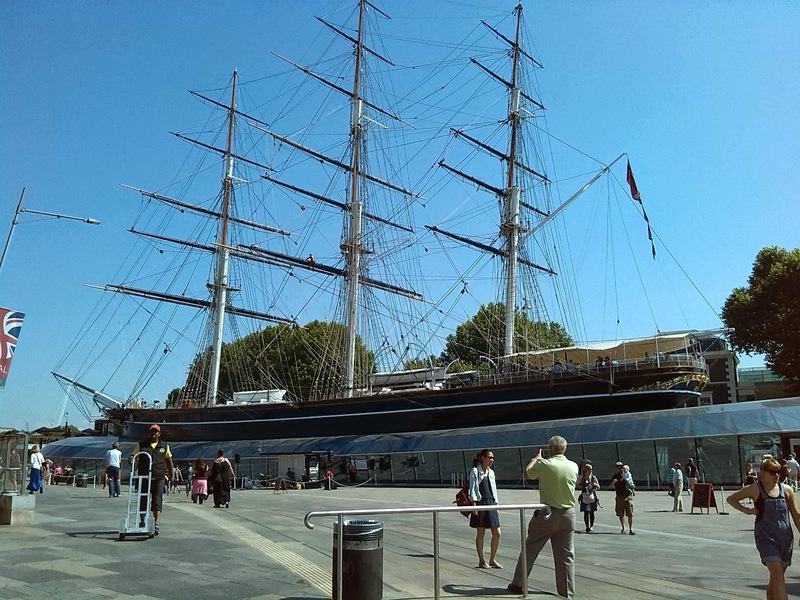 You will also find many places to eat in the area too, as well as there being a cafe within the Cutty Sark.